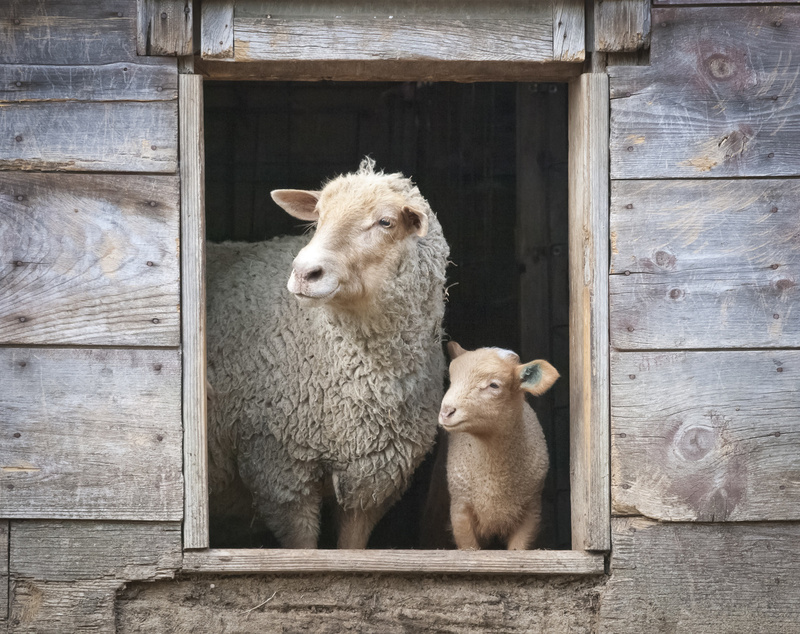 This six-week Lenten Devotional, titled A “Sheepish” Lenten Guide to Sheep, Shepherding and Staying on the Path, leads to greater appreciation and application of an image deeply rooted in our scripture and tradition and our daily experience. Shepherding is really about leading and being led by God into some new “pastures” through some new paths. In the ancient near east, women and girls were shepherds, too! The image is not gender exclusive. Further, shepherding or ministry today isn’t just one ordained person in charge. Rather, a team of clergy and laity working hard to care for souls and communities, with long hours and sometimes in difficult settings. Various tools are available at the end of each week’s reading for discussion, prayer, and reflection both in a group as well as individually.You are free to download and share this resource.